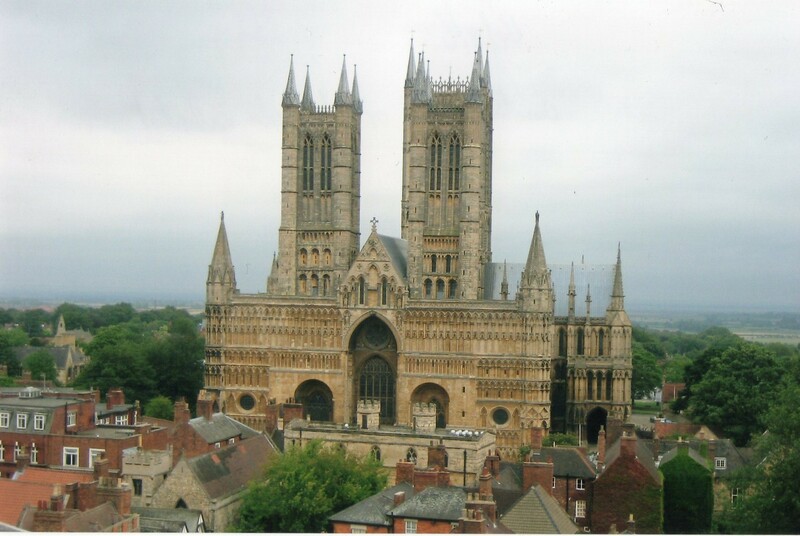 5 Cathedrals not to miss! Whenever I visit a cathedral I am always staggered by how such an enormous and grand building could have been built so many centuries ago, as they so often were. I am not a religious person, but there is so much more to see in a cathedral. Past all the religiousness is the history and architecture that still makes them popular attractions for tourists all over the world. 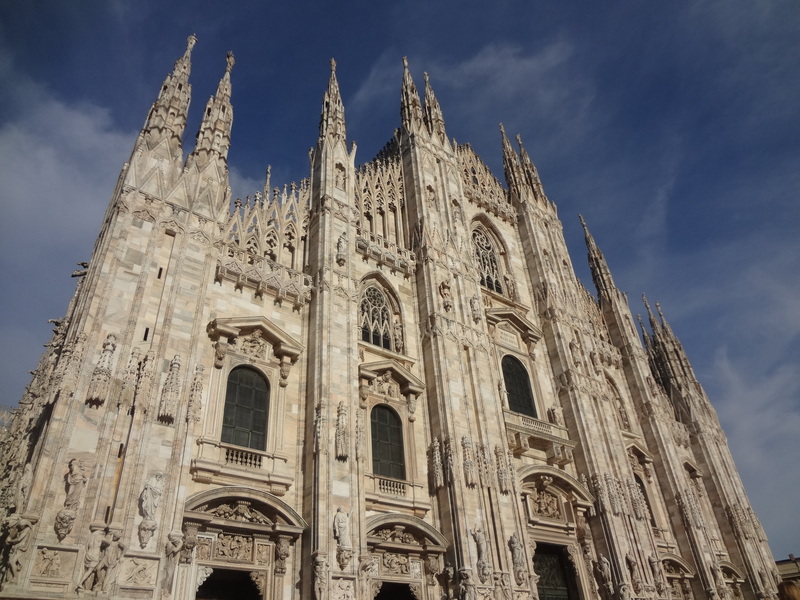 The gothic duomo (cathedral) dominates Piazza del Duomo, which is the main square in Milan. The architecture of the building is unique in it’s design and structure and gives it it’s own character. We could have spent hours looking at it and probably did, as we spent quite a bit of time in the square either having something to eat or taking in the sights. The inside is just as grand and it is possible to take a tour of the cathedral and walk along the terraces which can be accessed by lift if you don’t fancy taking the steps. 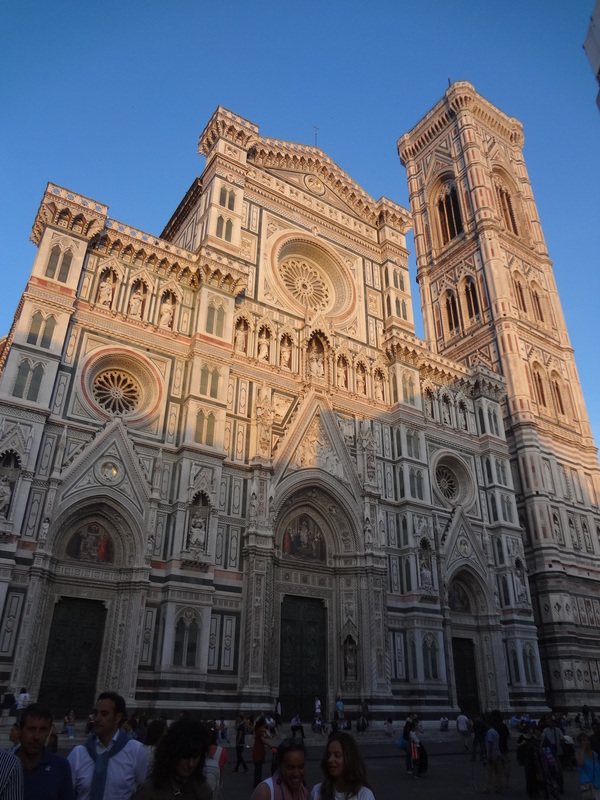 The duomo in Florence is just as grand and unique as Milan’s. This cathedral is more in the classic shape of what you would expect of a cathedral, but one detail that differs vastly is the colour. Green and white are the predominant colours and the intricate detail of the carvings found all over the building make it a cathedral that must be seen to be believed. The bell tower that stands next to it in the same design arguably has a better view than the duomo. From the top of the bell tower you have a wonderfully close view of the duomo. I suggest you climb both because the duomo climb is exciting and you are rewarded by picturesque views of the city and the Tuscan hills in the distance. Ely is officially classed as a city even though it is no bigger than the average town. 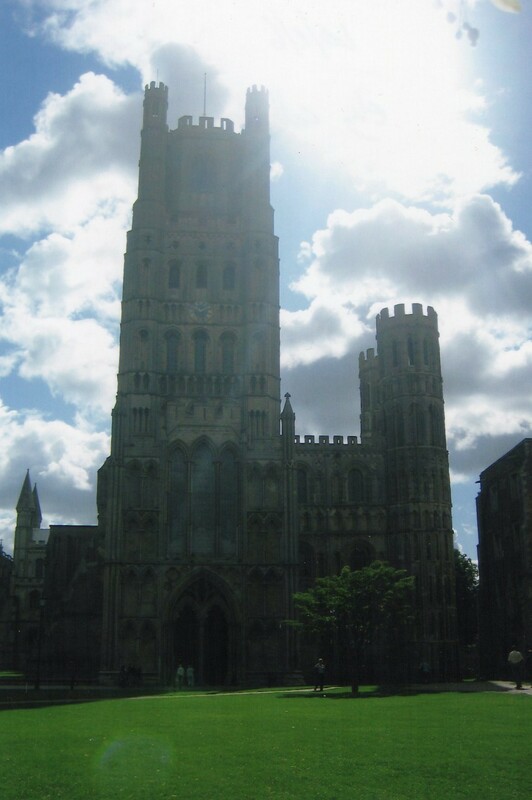 As early as the 16th century city status was granted if there was a cathedral, even if in the case of Ely the cathedral appears to be nearly as big as the city. Ely’s cathedral is very similar in design to most English cathedrals, but its size, grandeur and location makes it a cathedral that has to be visited. Even if you know it exists and you are going to Ely to visit it, you can still be taken by surprise when it first comes into view. Out of all of the cathedrals in England I think Lincoln is the most spectacular. The likes of York Minster, Canterbury and Ely compete with Lincoln cathedral, but it’s still my favourite. It can easily be seen when arriving from most directions into the city as it is situated at the top of a hill, along with the castle towering over the city below. It’s two front towers and intricate, well designed front create a wow effect. There is so much to see just on the outside. You can walk around it several times and still not be able to take it all in. The same can be said about the interior, with the usual cathedral extravagance with beautifully carved ceilings, pillars and stained glass windows. 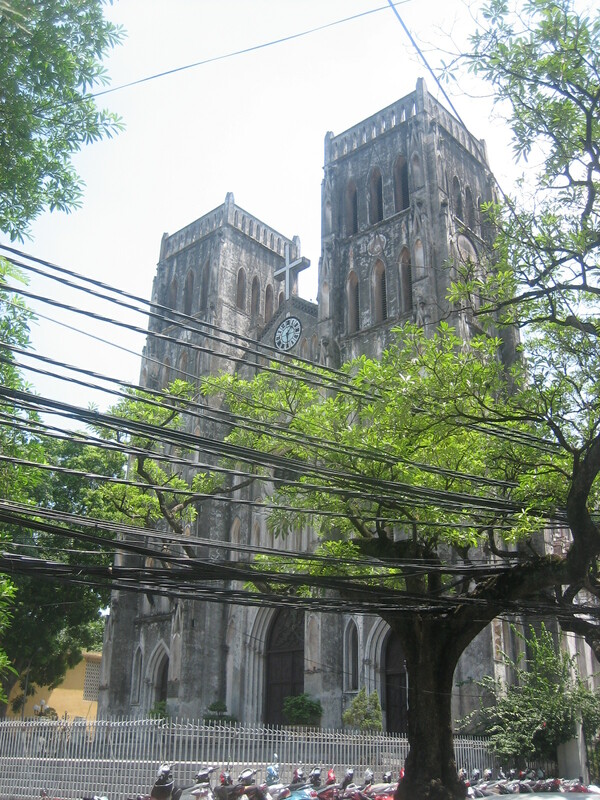 St Joseph’s cathedral in Hanoi is one we stumbled upon accidently. We were taken aback by it too, as we were walking the hectic and hot streets of the capital of Vietnam, so the last thing we expected to come across was a western looking cathedral. Unlike the grandeur of an English cathedral or the flair of an Italian duomo it is a much simpler design. However, its worn and almost wary appearance gives it it’s own character in its out of place setting.